ARC Received for honest review. Elda Lore gives us another Greek Mythology lesson with her latest addition to her Modern Descendents series. Solis is the story of Veva, Persephone’s best friend and Solis, one of Uncle Zeke’s many children. A carefree player and a girl who doesn’t trust men. What could possibly be the problem? Solis is used to getting what and who he wants. But Vee has a wall up around her that seems impenetrable. But Solis loves a good challenge. He slowly starts to break down the wall and work his way into her heart. He challenges her spirit and helps her conquer her fears. Will this be enough for Vee to trust Solis and open up her heart though. 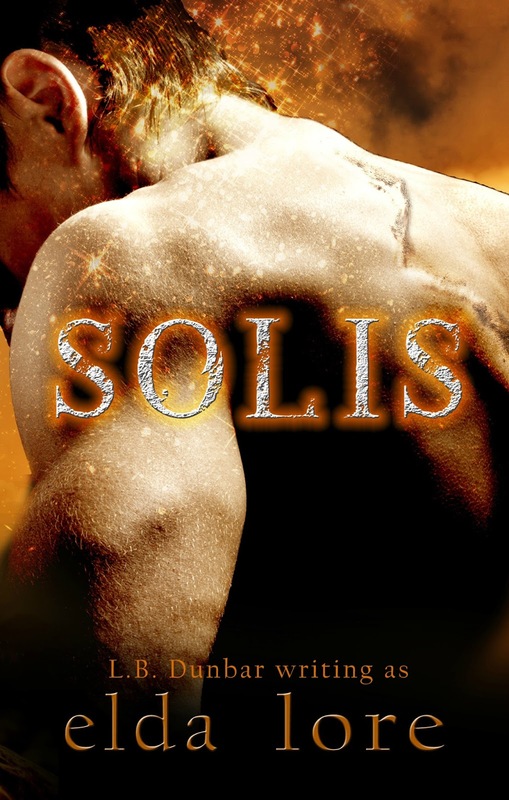 I loved the first book in the series, Hades, but I think I might have loved Solis a tad more. Fortunately Hades and Persephone are reunited in this book so we can keep up on their love story. I can’t wait to see what more we get from Elda Lore and these magical beings. I am hooked already. Thank you Elda Lore for teaching us Greek Mythology in a way that makes us fall in love with it. Veva Matron is a feisty girl raging with suppressed anger and distrust of men.Solis Cronus is a blindingly beautiful, Greek god of a guy, who likes to play women.